SeqOnce is a company founded upon the idea that steps involved in Next Generation Sequencing (NGS) need to be both streamlined and simplified. 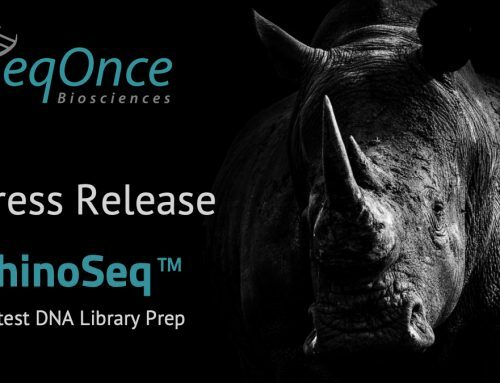 Having developed and launched the first product, RhinoSeq, NGS library preparation time has been reduced some 75% with only one transfer and cleanup step (compared to three or more transfer steps with traditional protocols). 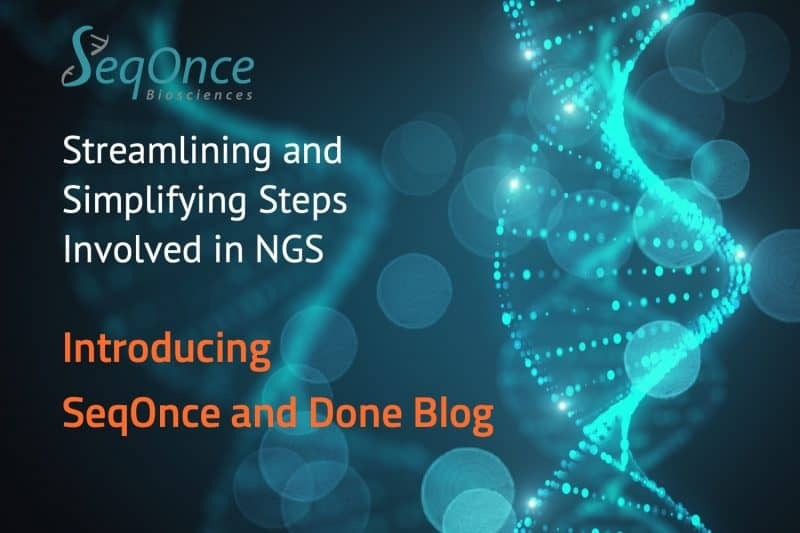 In our blog, we aim to highlight novel applications of technologies, profile happy customers, describe useful parameters involved with NGS, and comment on emerging and current trends, in addition to highlighting new products and capabilities. As a regular user of NGS technologies for research, translation, or routine sample processing, you understand the advantages of the technology, as well as areas of needed improvement. 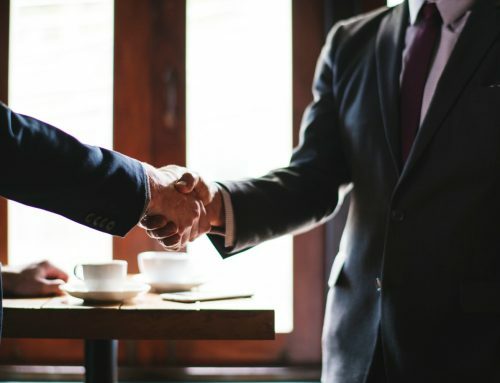 You are always on the lookout for doing things more efficiently, more effectively, and more economically. Whether managing a high-throughput laboratory running thousands of samples per week, a core facility with a wide range of input sample types and experimental methods, or even as a newcomer to using NGS, there is something for you at SeqOnce and Done. SeqOnce was founded by two brothers with very different backgrounds: Chris Angermayer, MBA and Joseph Dunham, Ph.D. Chris comes from the world of private equity and venture finance, more recently working with startup finance operations and business development; Joseph has been involved in academia for over 15 years, early on with the advent of NGS developing the popular Restriction-site Associated DNA (RAD) genotyping-by-sequencing application for crop and livestock breeding. RAD Sequencing is used to discover tens to hundreds of thousands of SNP markers across hundreds of samples for Quantitative Trait Loci (QTL) mapping and comparative genomics, and even has phylogeography applications. 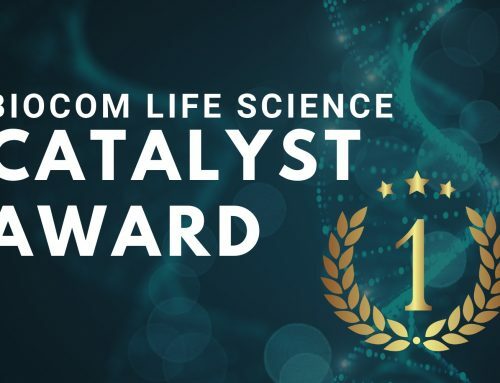 Joseph, as part of the Fraser Lab at the University of Southern California, received funding from the Human Cell Atlas Initiative for technology he co-developed at the campus (single-molecule signal amplification, called MUSE). He also published this protocol in 2013 for producing cost-effective NGS libraries, a prelude to what he would be able to develop further at SeqOnce. Feel free to contact us here for additional information.